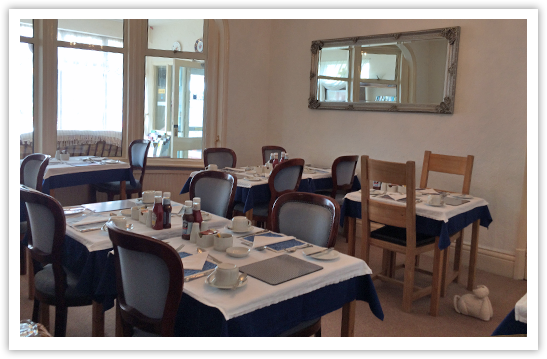 Welcome to one of the finest small Blackpool Hotels, offering real value for money! The Windsor is an 8 bedroom Blackpool Hotel where you will always find a friendly welcome by your hosts Craig and Julie, who will aim to make your stay an enjoyable one. You may be assured of the very best service and attention at all times. We offer guests spacious en-suite accommodation comprising single, twin, double, king size, and our luxury suite. The peaceful, friendly atmosphere combined with the excellent service make relaxing on a well deserved break a real pleasure. We are situated in a most select area, just off the Queens Promenade and close to Gynn Gardens and North Shore Golf Course. 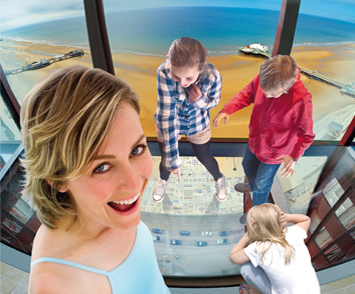 All the local attractions including Blackpool Tower, Pleasure Beach, the Town Centre and Piers are just a short tram ride away. The tram stop is located at the top of the road, which is a 4 minute walk from the hotel. 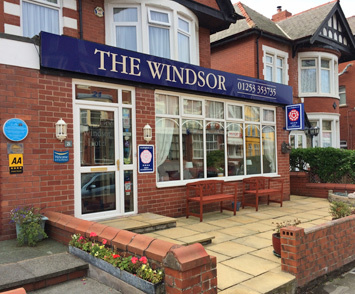 The Windsor is an 8 bedroom Blackpool Hotel where you will always find a friendly welcome. 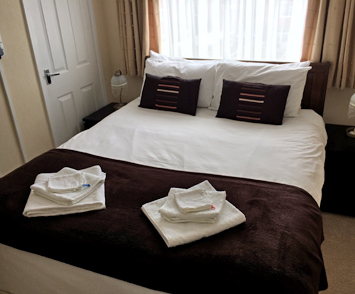 We offer guests spacious en-suite accommodation comprising single, twin, double, king size, and our luxury suite.This property also has one of the best-rated locations in Blackpool! At the end of the day enjoy a comfortable and relaxing night’s sleep in our newly refurbished Superior Suite with memory foam bed. Our bedrooms are modern, stylish, and above all comfortable. We cater for the modern day demands of our guests. © The Windsor Copyright 2017. All Rights Reserved.